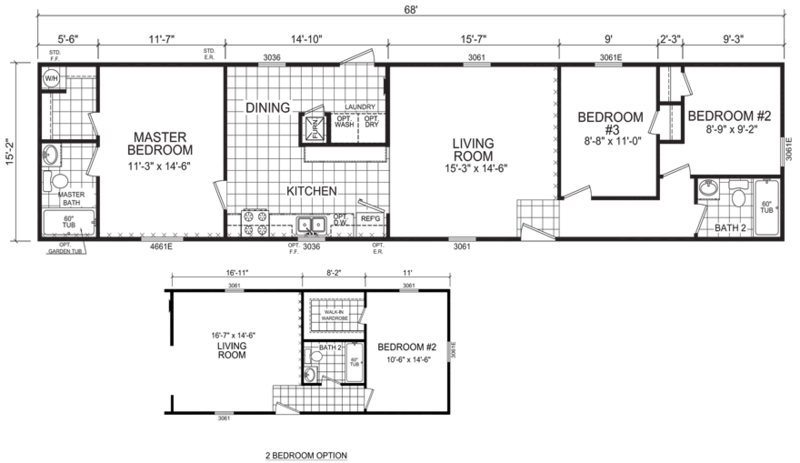 The Anderson model has 3 Beds and 2 Baths. This 1031 square foot Single Wide home is available for delivery in Indiana, Illinois, Michigan, Ohio, Kentucky, Minnesota, Iowa, Missouri, Wisconsin. 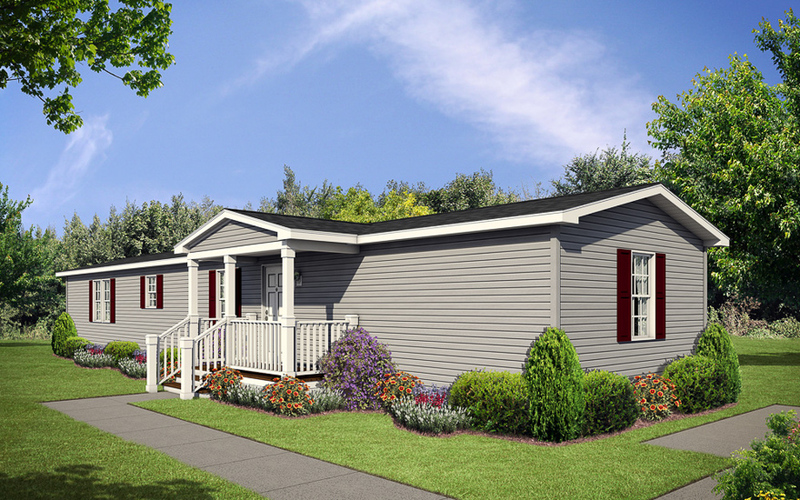 Though a singlewide, there is nothing trivial or undersized about this handsome manufactured home. At just over one thousand square feet, the accommodating Anderson is one of only a couple 68 foot long single section models in our line-up. Two bedroom version available. 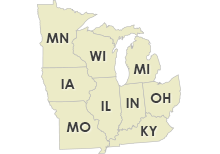 Ask your housing consultant about the other great features that come standard on the Anderson manufactured home.